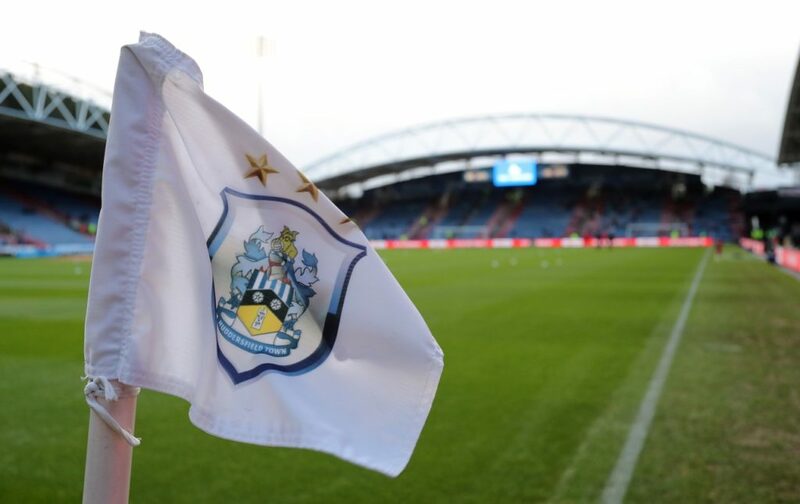 Huddersfield’s new boss Jan Siewert is looking forward to the challenge of trying to keep the club in the Premier League. The Terriers sit bottom of the table and are 10 points adrift of safety. 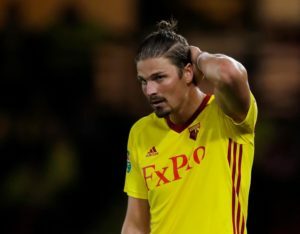 Siewert says he would not have left his role as the Borussia Dortmund II manager if he did not believe he could guide Huddersfield to survival. He told reporters: ‘I am confident that I can show my work here in the Premier League. I respect all the things in the Premier League, the biggest league in the world, and I’m proud I can be a part of it. The 36-year-old German hopes to get Town playing in his own style but feels it will take time. 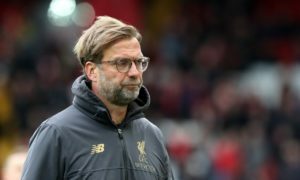 Liverpool boss Jurgen Klopp has urged everyone at the club to give their all as they have as they try to clinch the Premier League title. 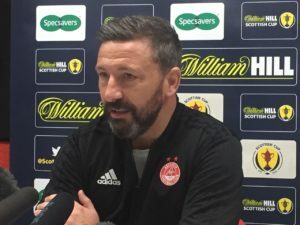 Derek McInnes will order Aberdeen to start fast and plant the seed of doubt in the minds of Celtic's treble treble chasers on Sunday. 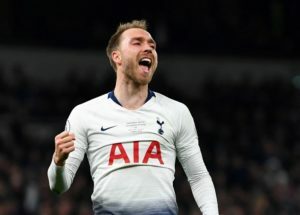 Inter Milan's director of football Piero Ausilio has apprently approached Tottenham over the possible transfer of star man Christian Eriksen. 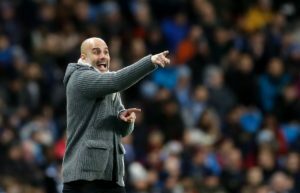 Manchester City coach Pep Guardiola admits his team need to be at their best when they face Crystal Palace on Sunday. Ajax star Matthijs de Ligt hopes to join Catalan giants Barcelona in the summer, according to Pol Lionch of Willem II. 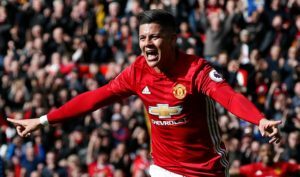 Manchester United defender Marcos Rojo says Ole Gunnar Solskjaer has told him he is part of his plans for next season. 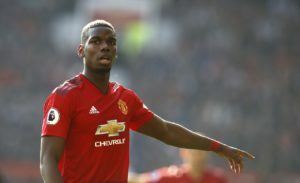 Manchester United coach Ole Gunnar Solskjaer has denied that Paul Pogba is struggling to perform due to Real Madrid's interest. 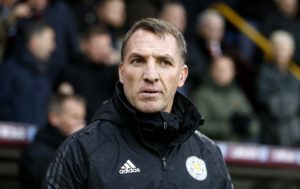 Leicester City coach Brendan Rodgers has urged his team to learn their lessons after the 1-0 defeat to Newcastle United on Friday. 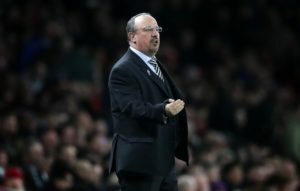 Newcastle boss Rafa Benitez admits his team have plenty of potential but still need to improve after Friday's win over Leicester. 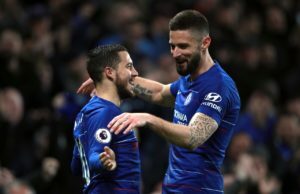 Chelsea striker Olivier Giroud believes team-mate Eden Hazard should win the Premier League Player of the Year award this season.